Known for his modern jewelry and Room101 cigar brand, Matt Booth is now making small batches of customized cigars for individual clients. This can include cigars for shops, clubs or even vanity projects for people who want a cigar made exclusively for them. He’s called the venture the Micro Batch Program. The minimum commitment to have bespoke smokes made under Booth’s Micro Batch Program is 2,000 cigars. They will be produced in the Dominican Republic at the William Ventura factory, where some of his other cigar brands such as Room101 Farce are currently manufactured. One notable client is the Privada Cigar Club, a subscription-based cigar procurement service that will curate a customized selection of smokes and ship them directly to its members each month. Booth created a Micro Batch blend specifically for Privada’s club members. 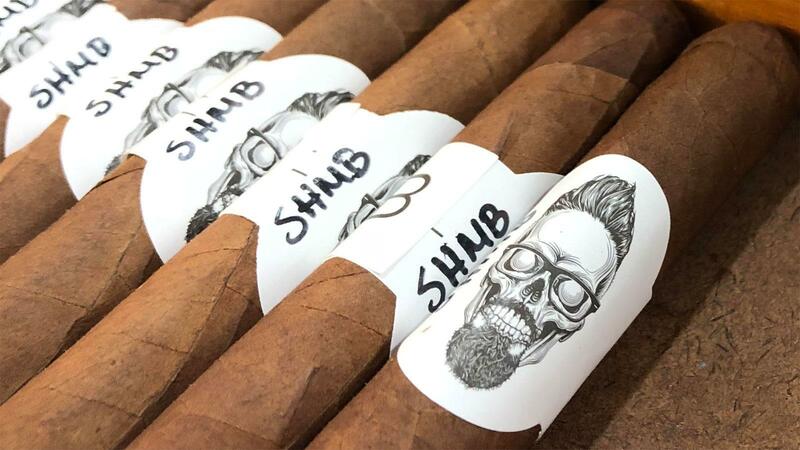 All Micro Batch cigars have room for the client’s custom emblem, symbol or name, and each comes wrapped in black paper with a “Booth Skull” emblem to show that it’s part of Booth’s bespoke series.